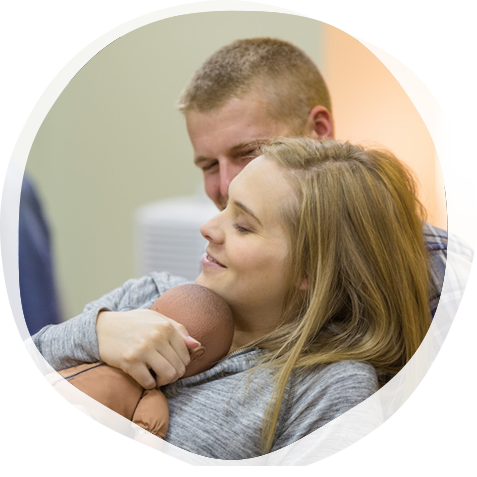 Program without post graduate credits offered worldwide: $550.00 (Fee includes a three-day seminar, Learning Guide and membership.) Seminar is offered in English, Spanish or French and can be held in any country or location. 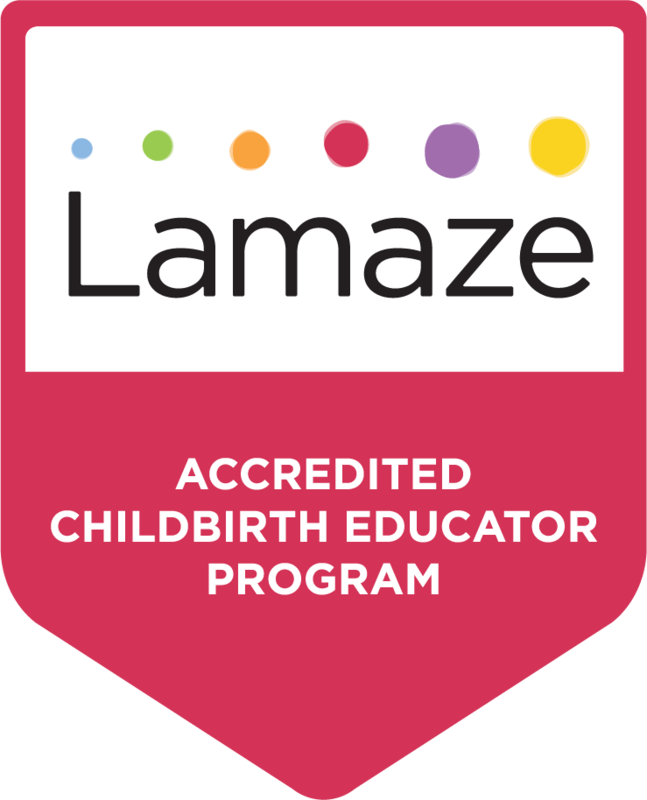 Universidad Anahuac is currently accepting new Lamaze Program Trainers. Please use to the contact information provided below to express your interest. We hope to work with you!